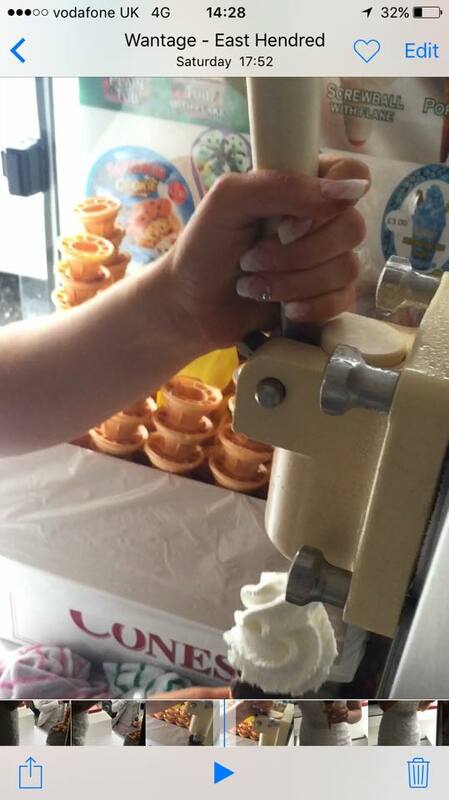 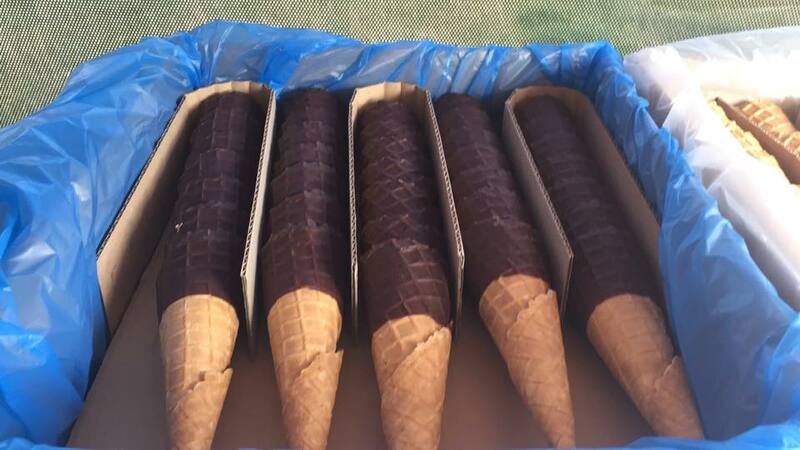 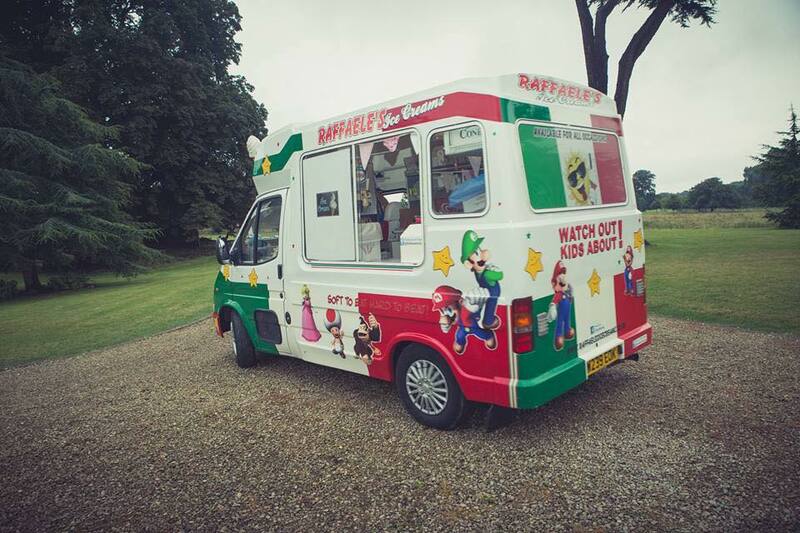 Welcome to Raffaele's gallery, here you will find lots of images our wonderful ice creams, our pristine vans, birthday parties, weddings and so much more! 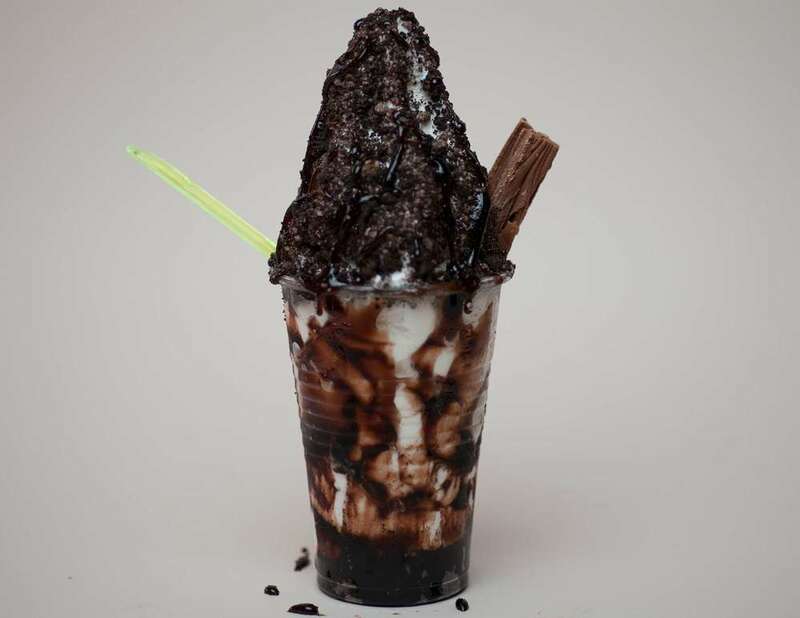 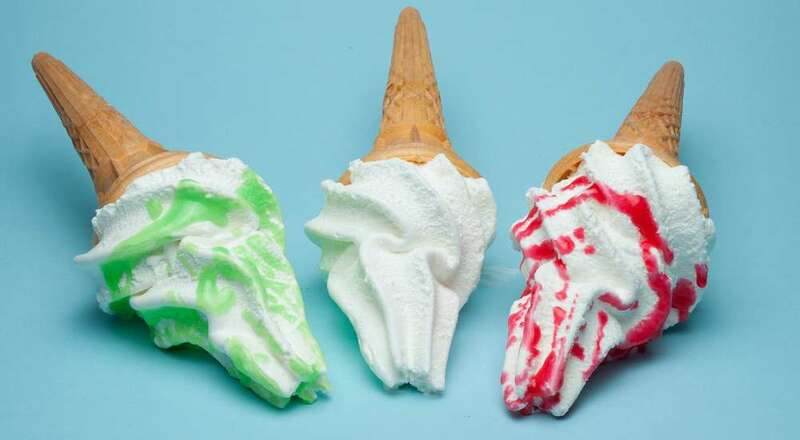 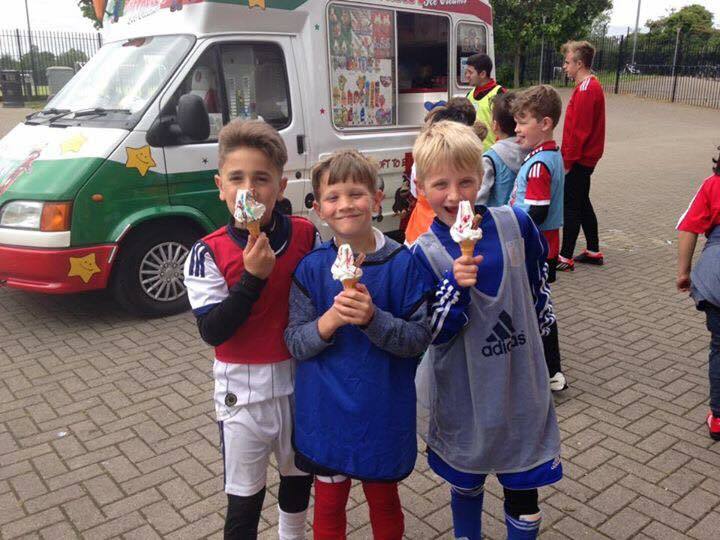 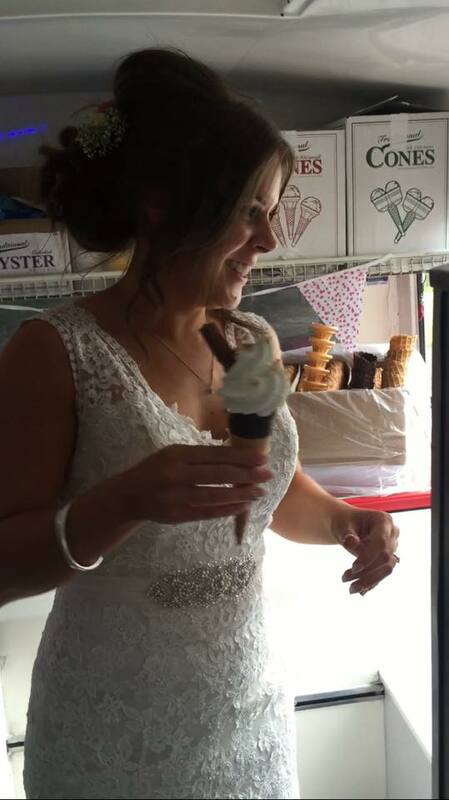 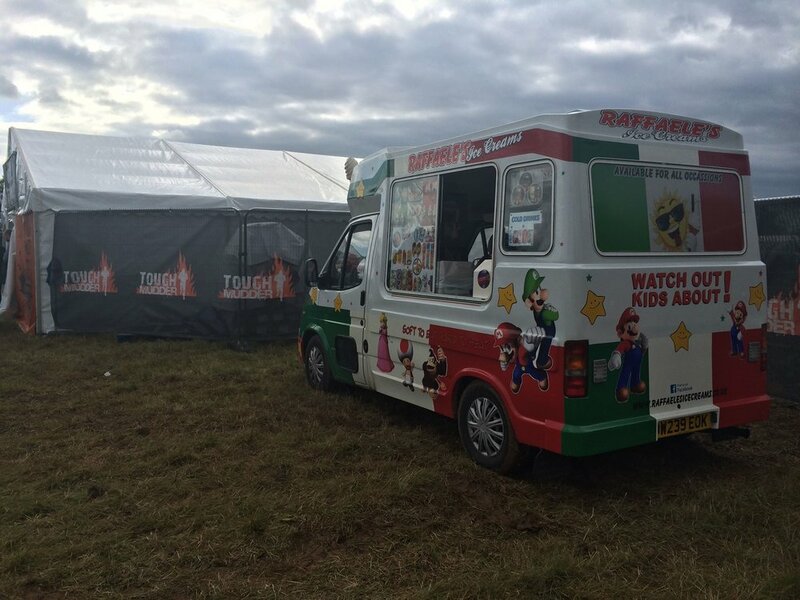 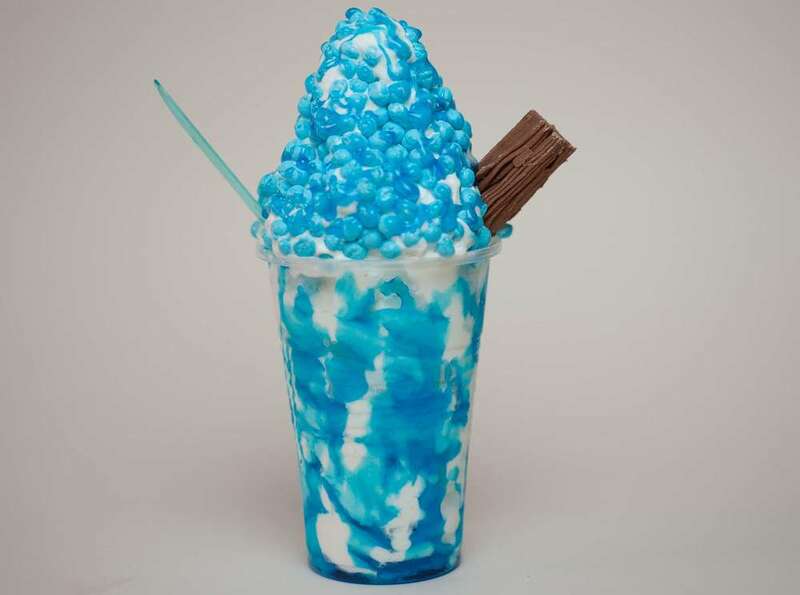 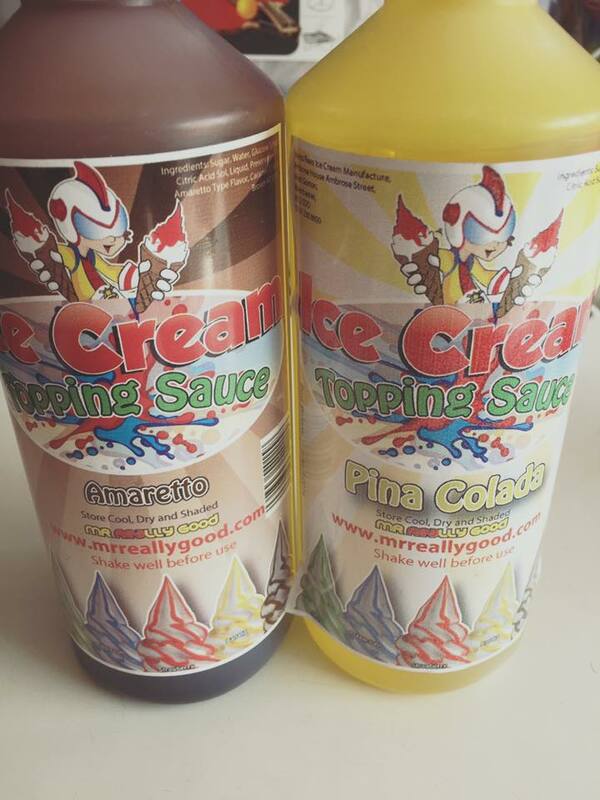 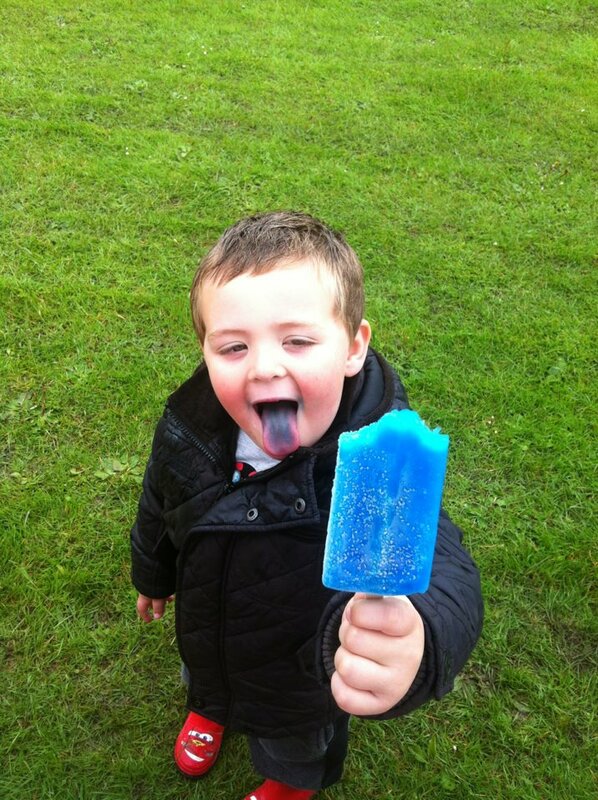 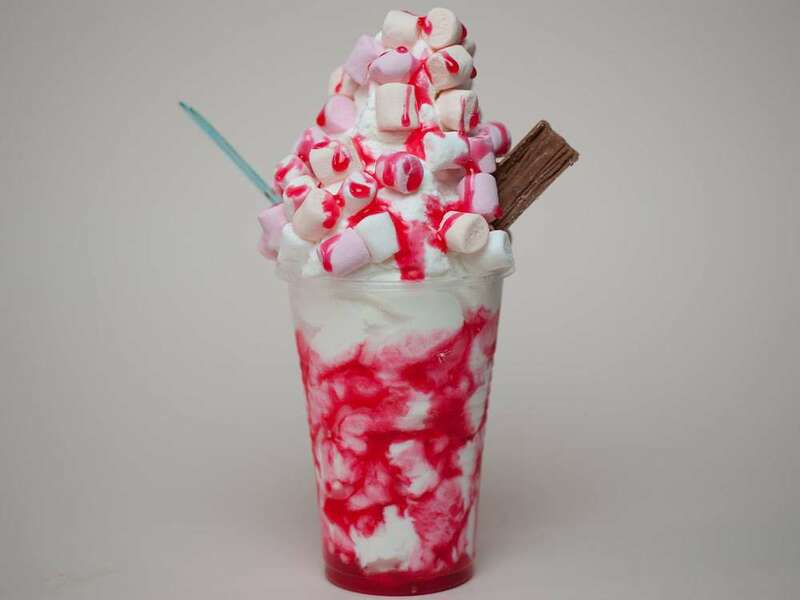 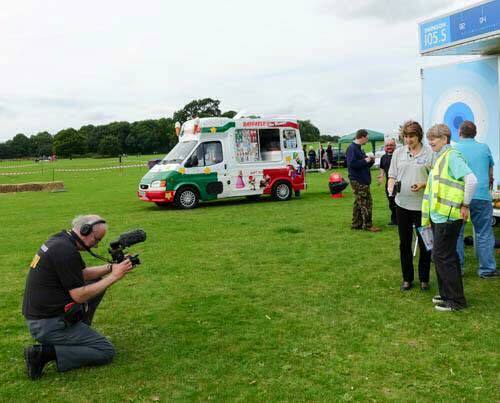 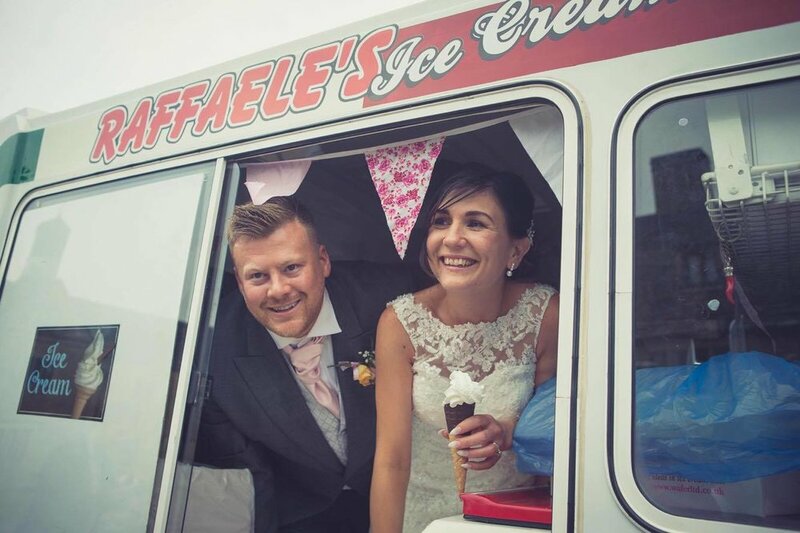 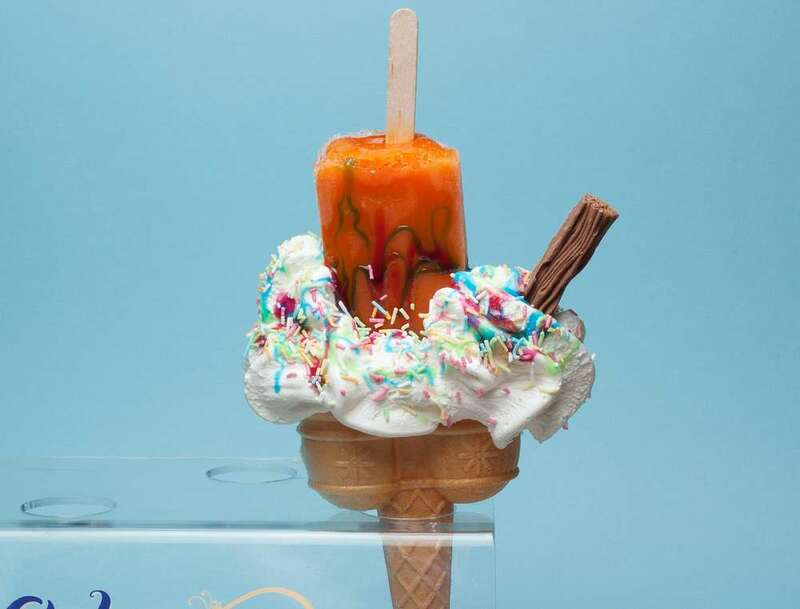 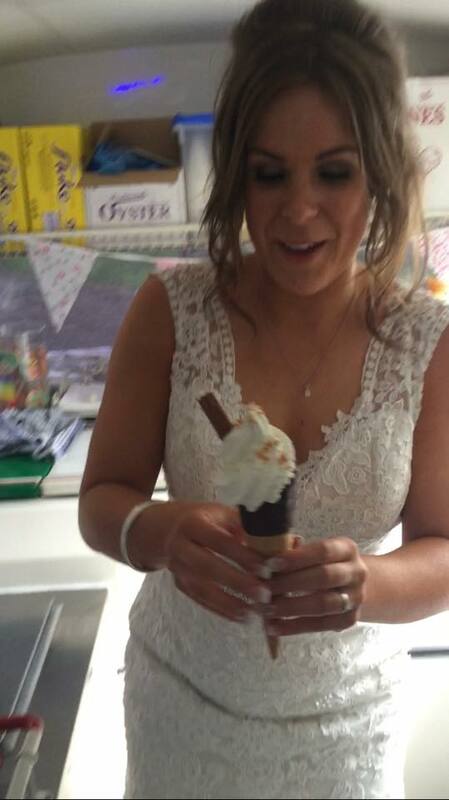 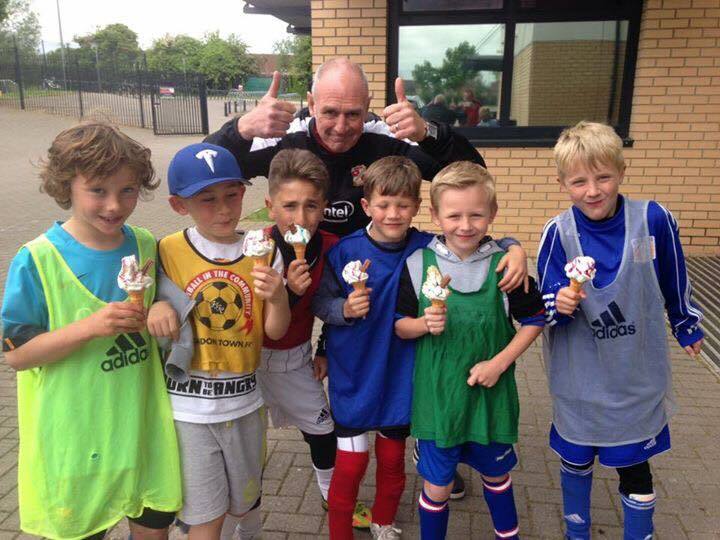 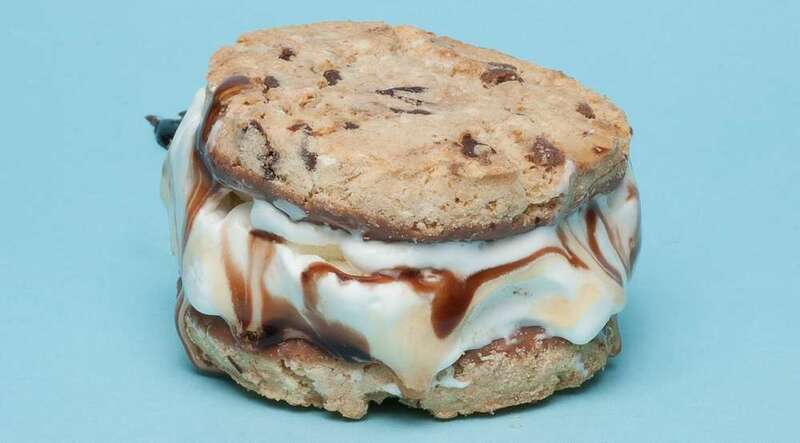 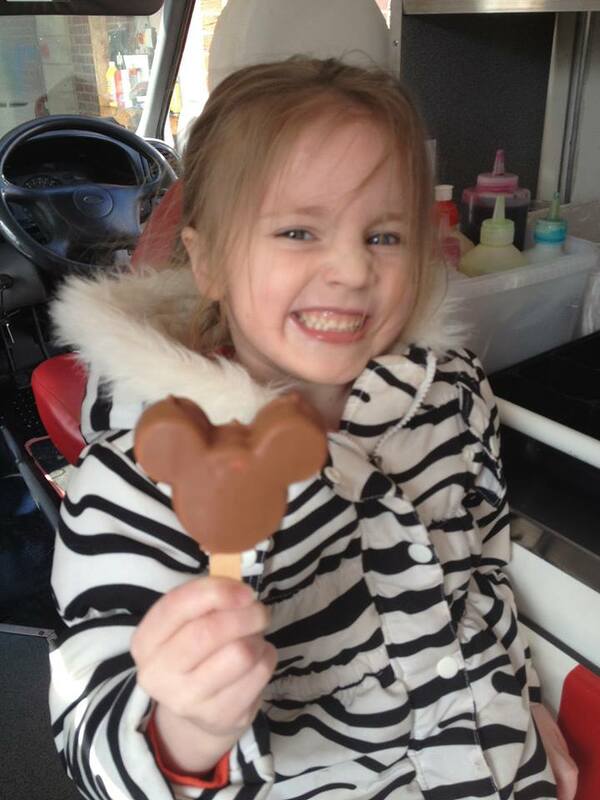 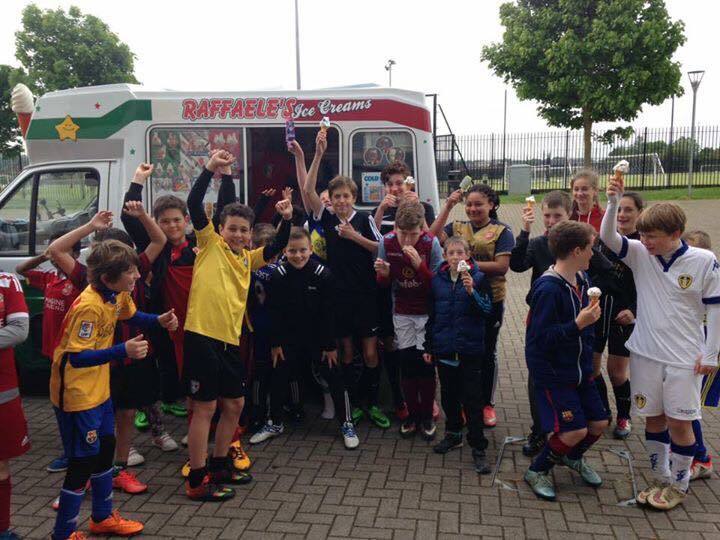 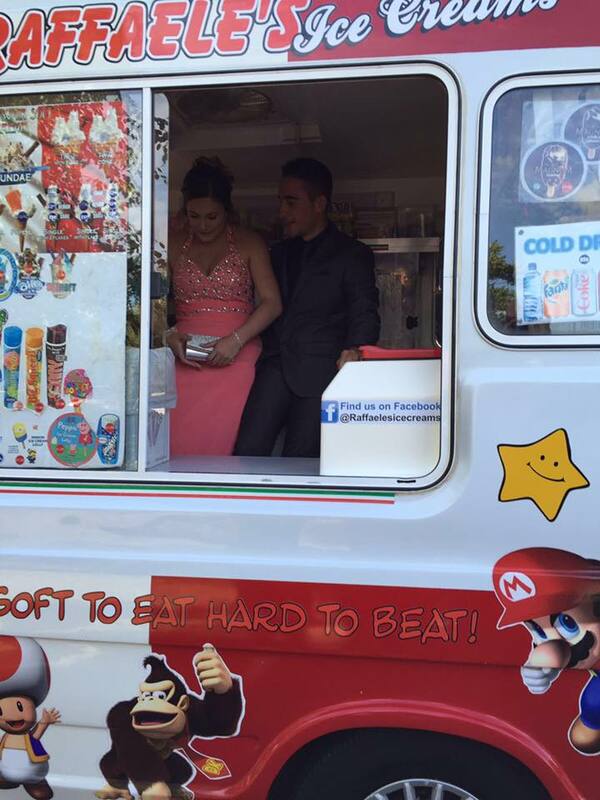 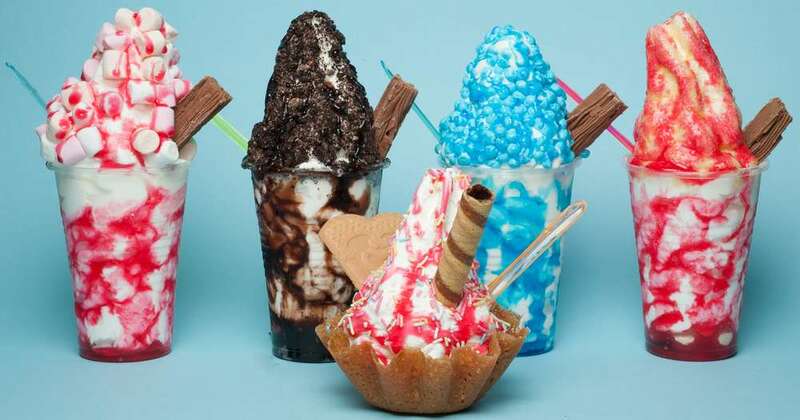 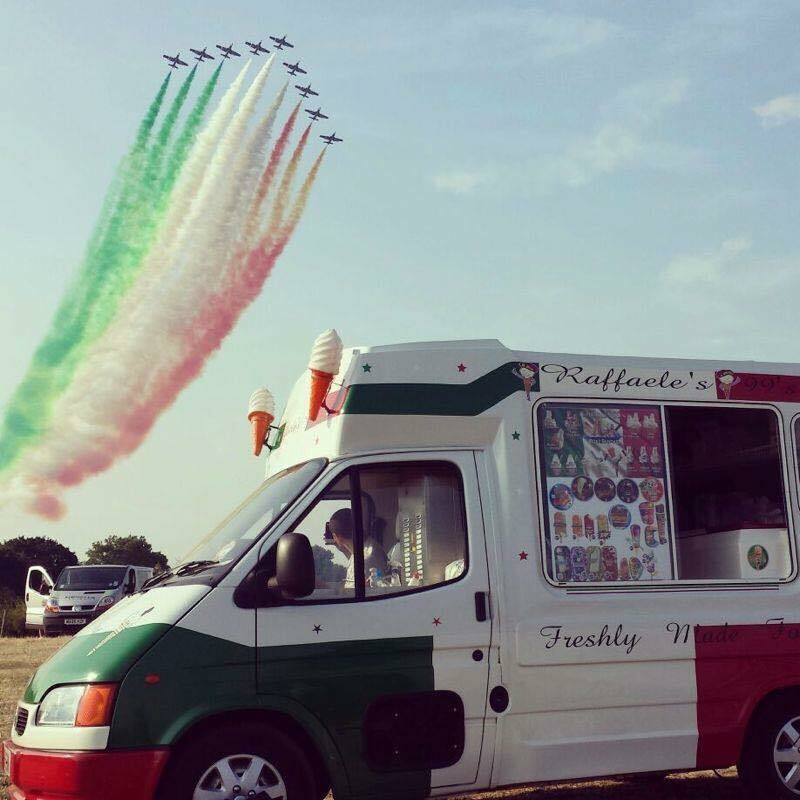 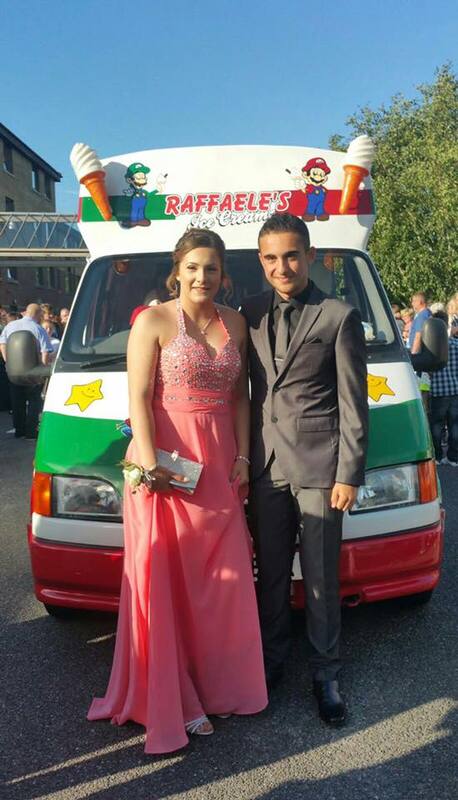 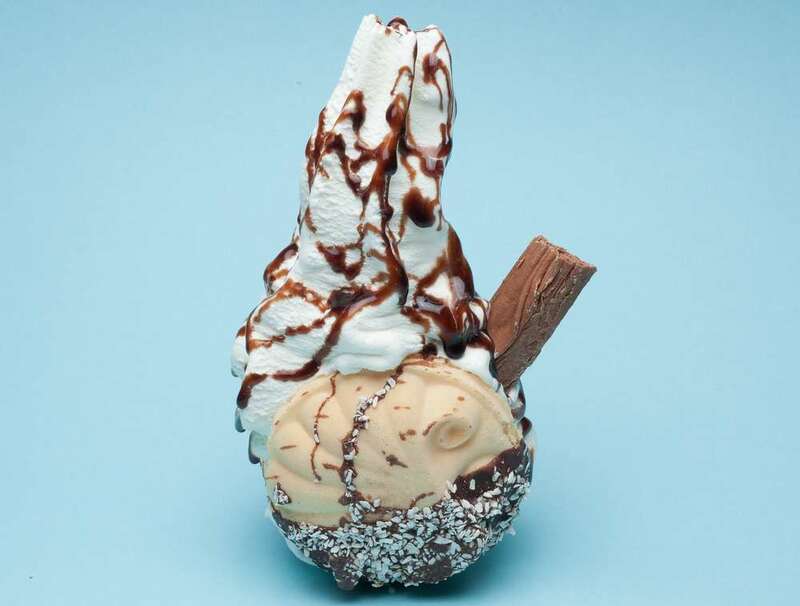 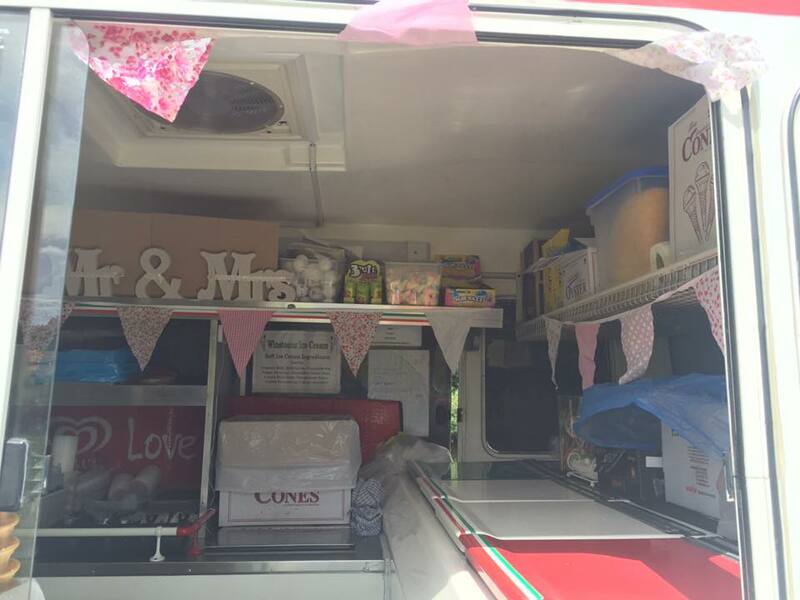 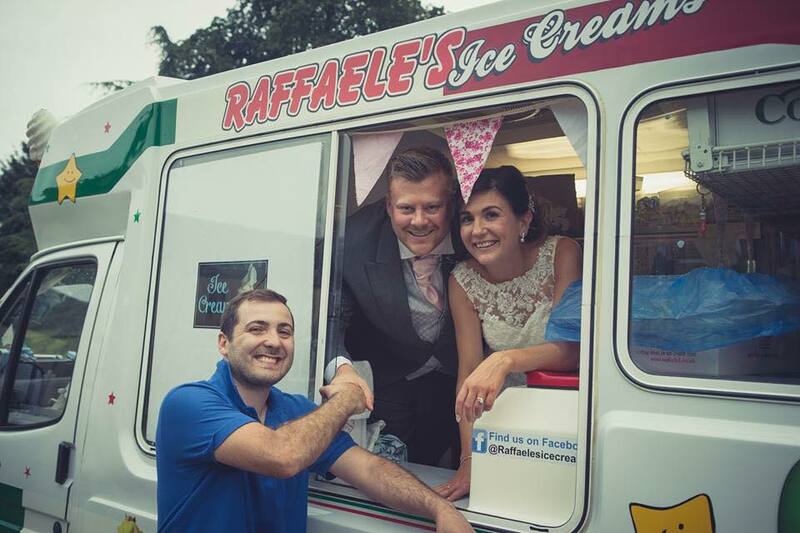 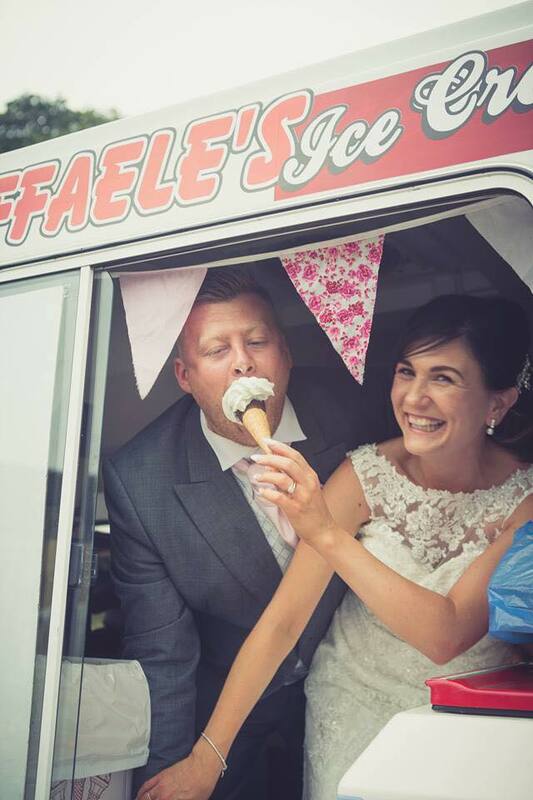 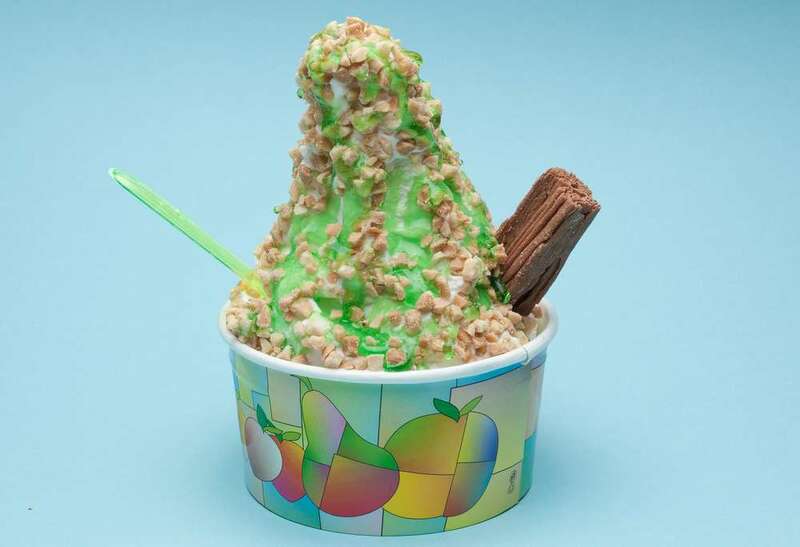 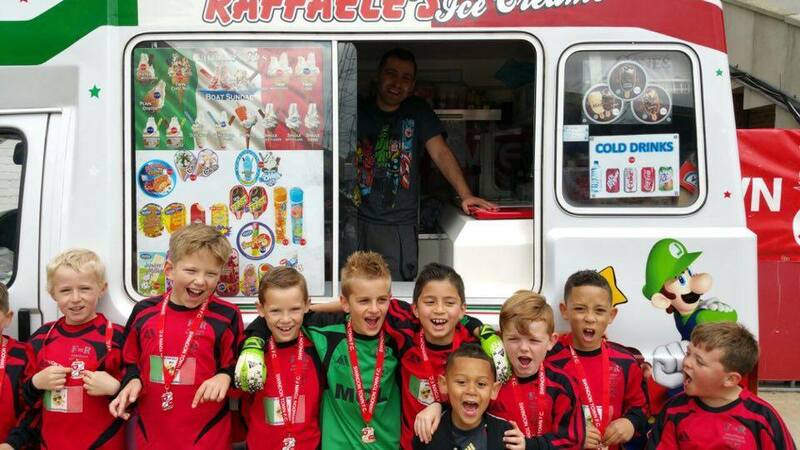 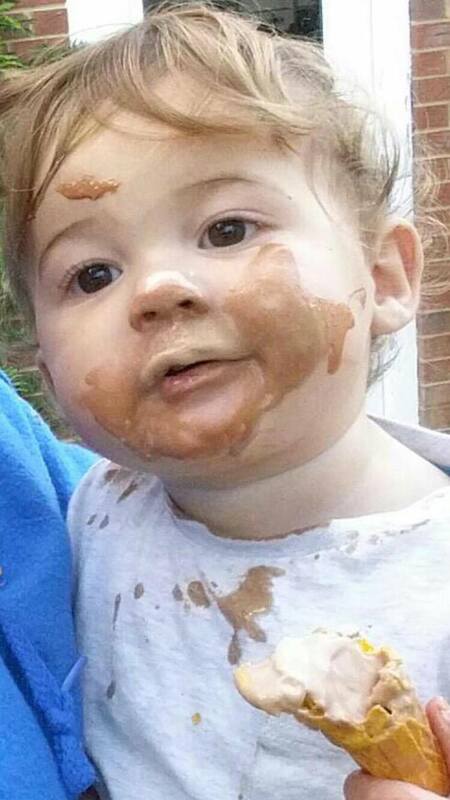 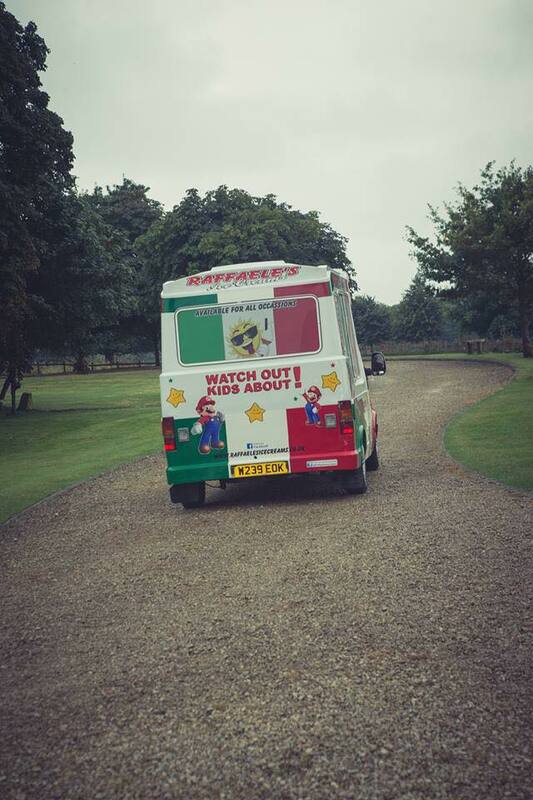 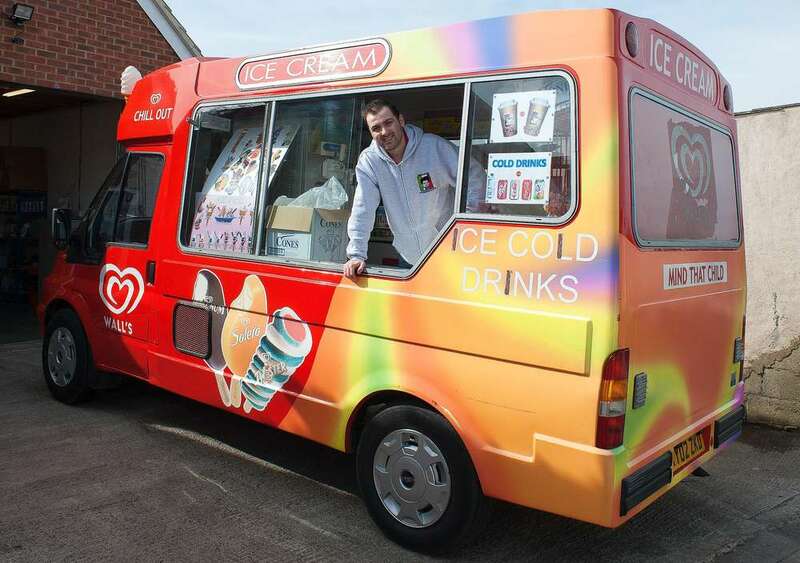 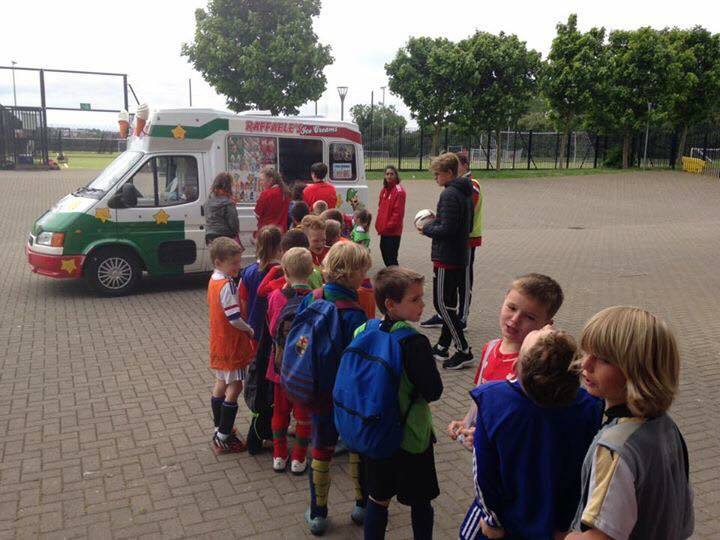 For many years now, Raffaele's Ice Cream Van Hire has been the premier ice cream van hire in Swindon and nearby areas. 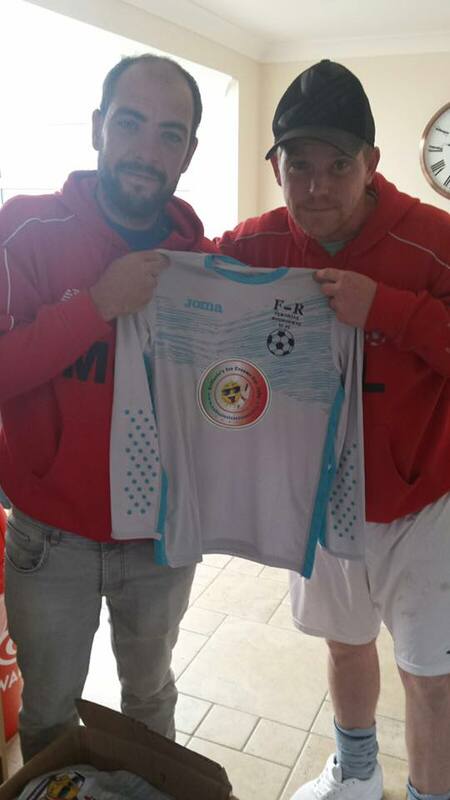 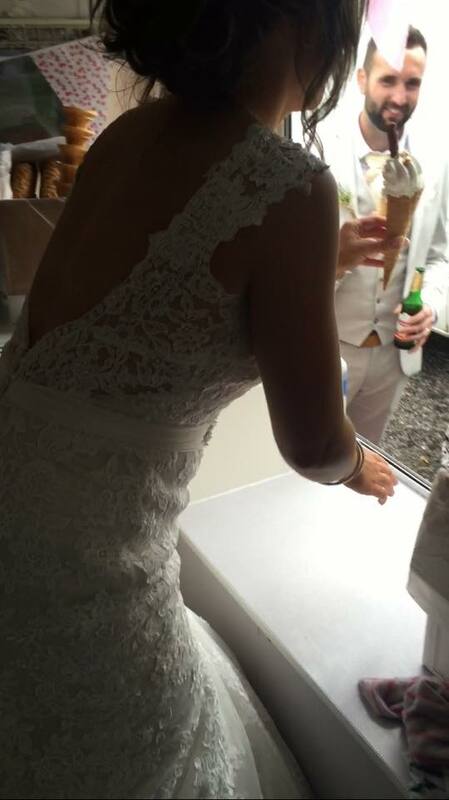 We take pride well-deserved reputation, and the professional and friendly service we always offer to our clients. 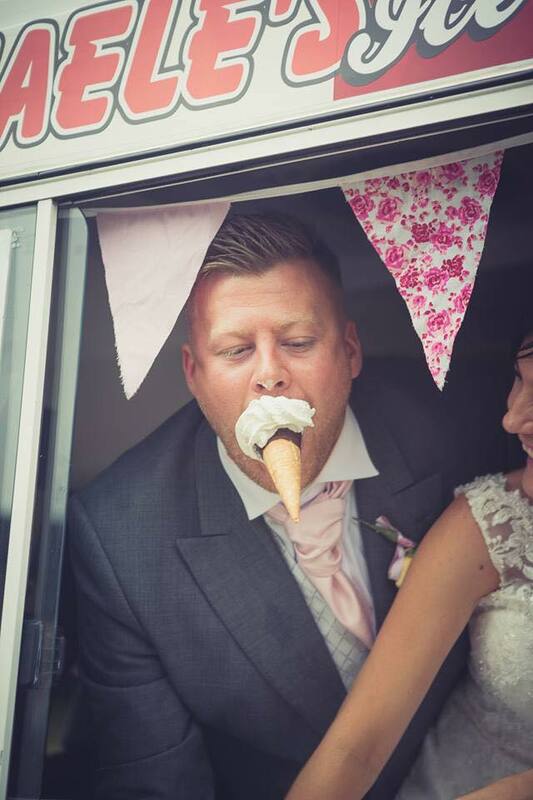 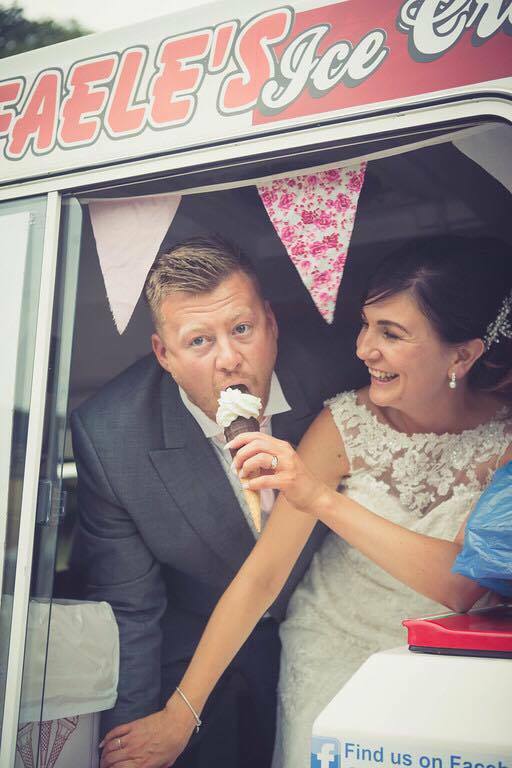 Our vintage ice cream van hire is the best way to add that special touch to your party or event, from birthday and proms to weddings and anniversary. 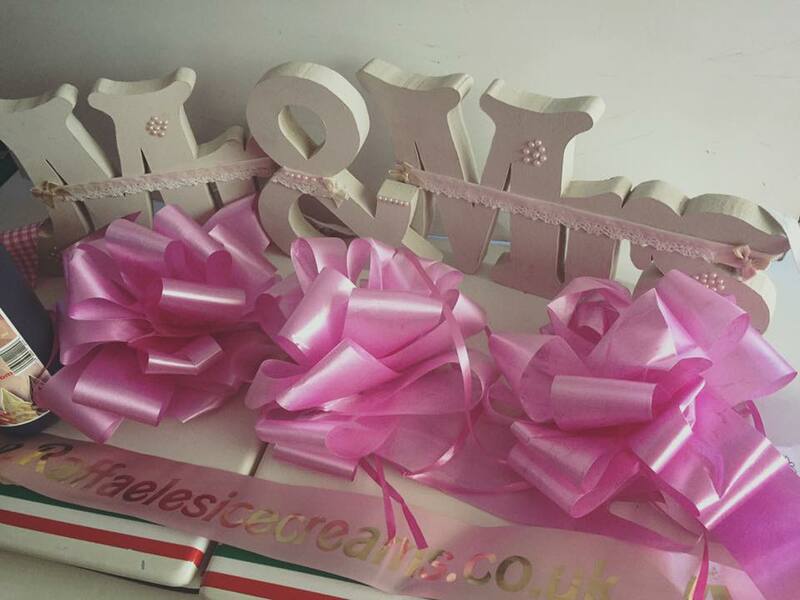 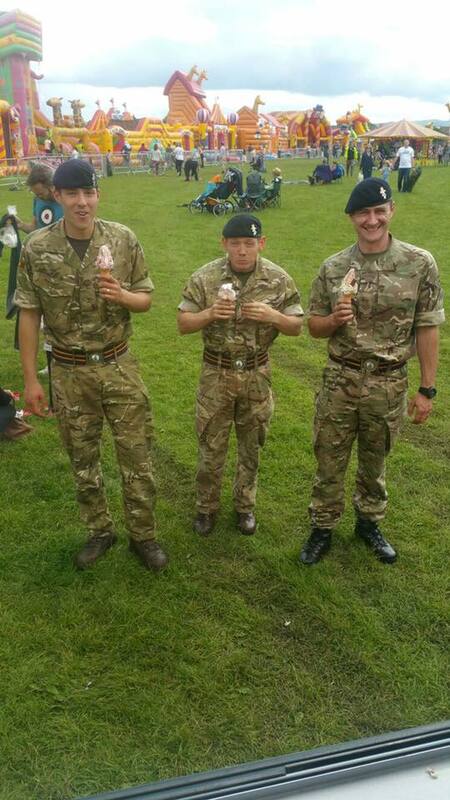 No occasion is too small or too big for us. 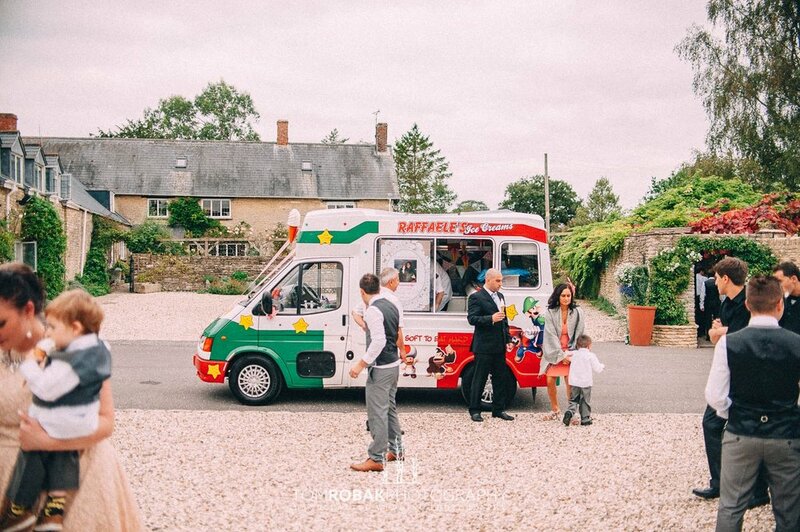 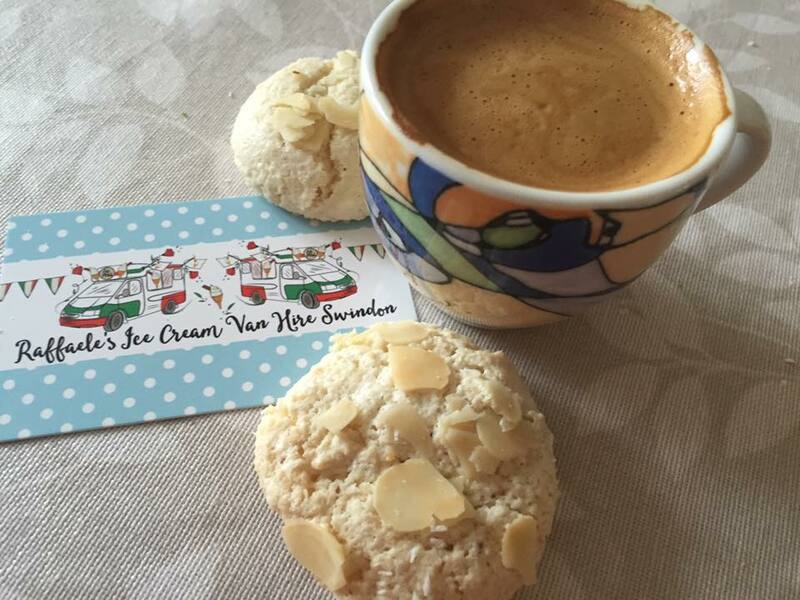 We will be more than happy to bring our ice cream van anywhere you are or even make a personalized package for those bigger events. 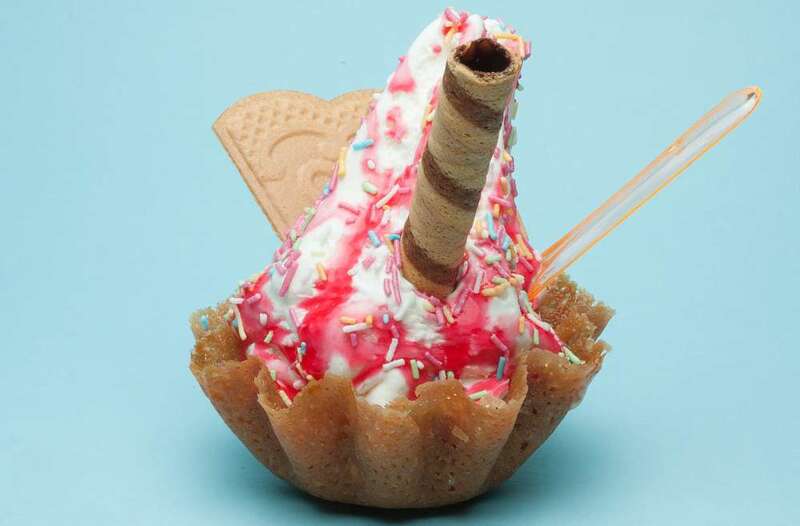 Just inform us what you need, and we will be glad to come up with a solution to make your party exciting and memorable. 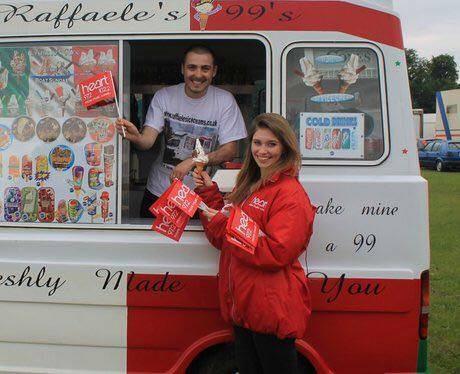 Please call us for more questions and queries regarding our services by clicking here. 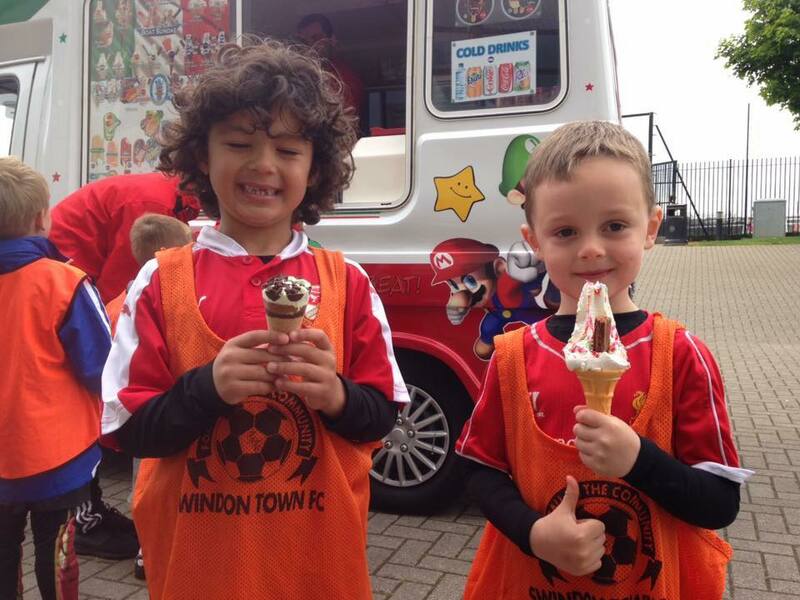 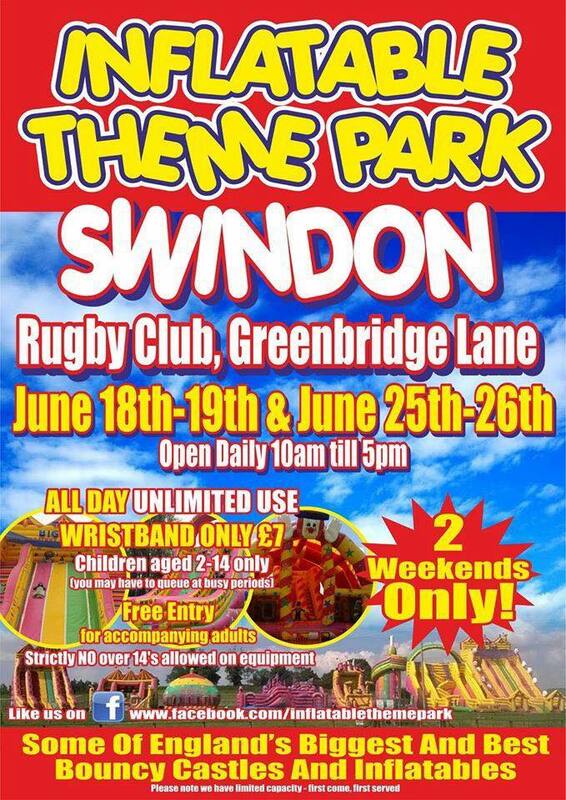 We years of experience and we already serviced lots of clients in Swindon and nearby areas. 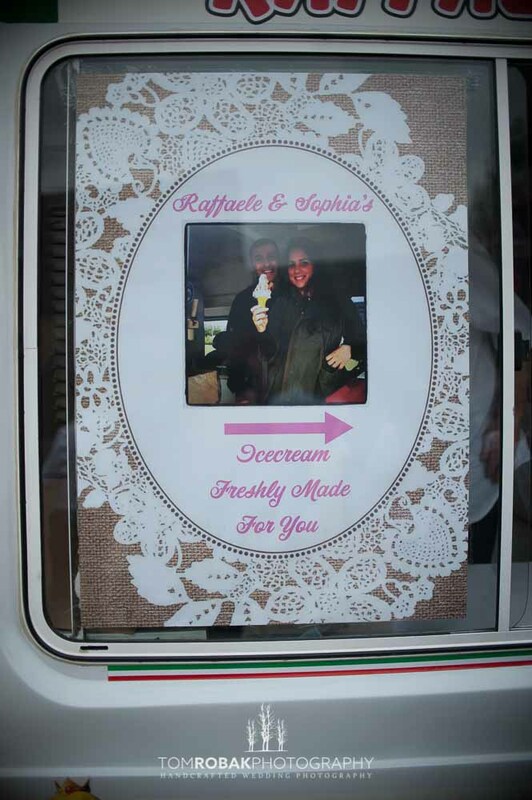 Please click here to know what our customers say about our services. 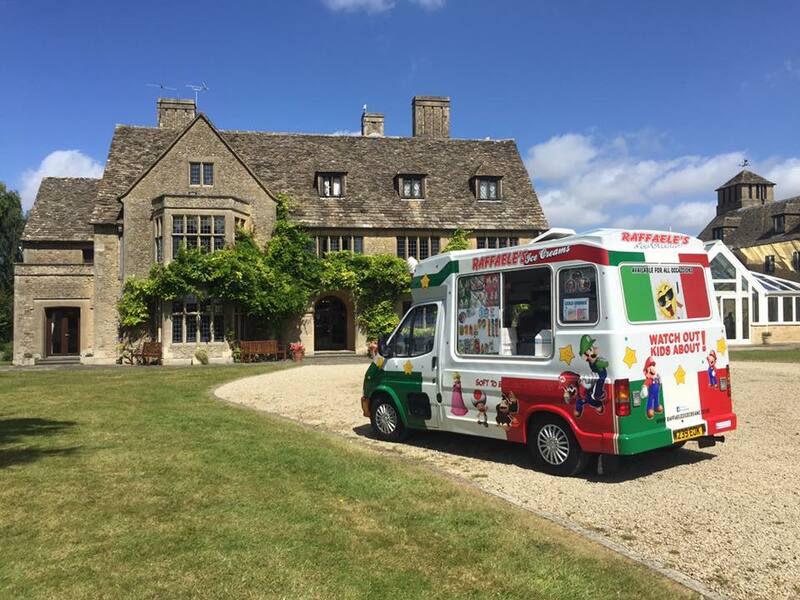 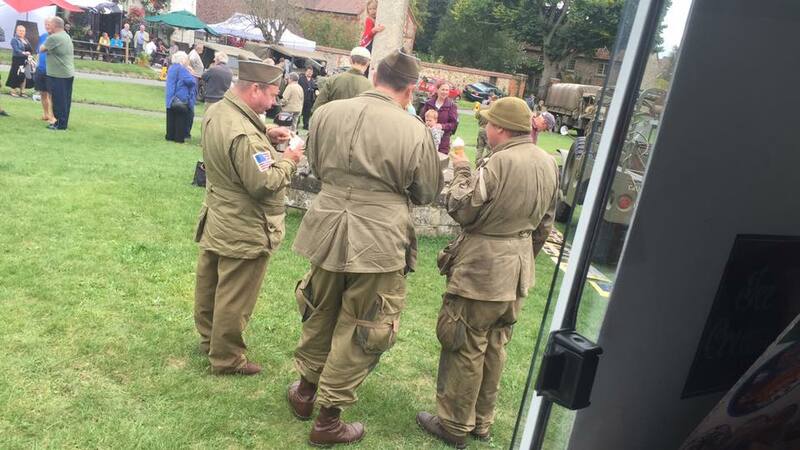 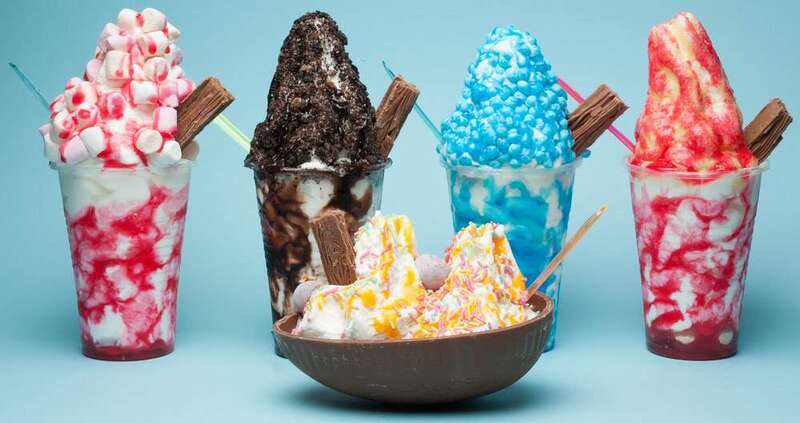 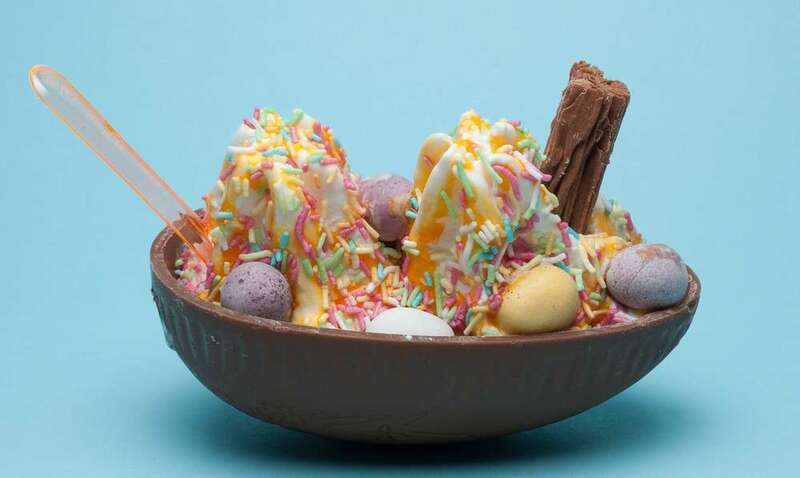 If we have serviced your event and you are contented, we encourage you to send us any pictures of our ice cream vehicles for hire from your special day by clicking here.